Convenient packs of our popular favorites. Great for student rewards and homework folders. Just the right size for Incentive Charts and Pads. Acid-free, nontoxic, and safe for use on photos. 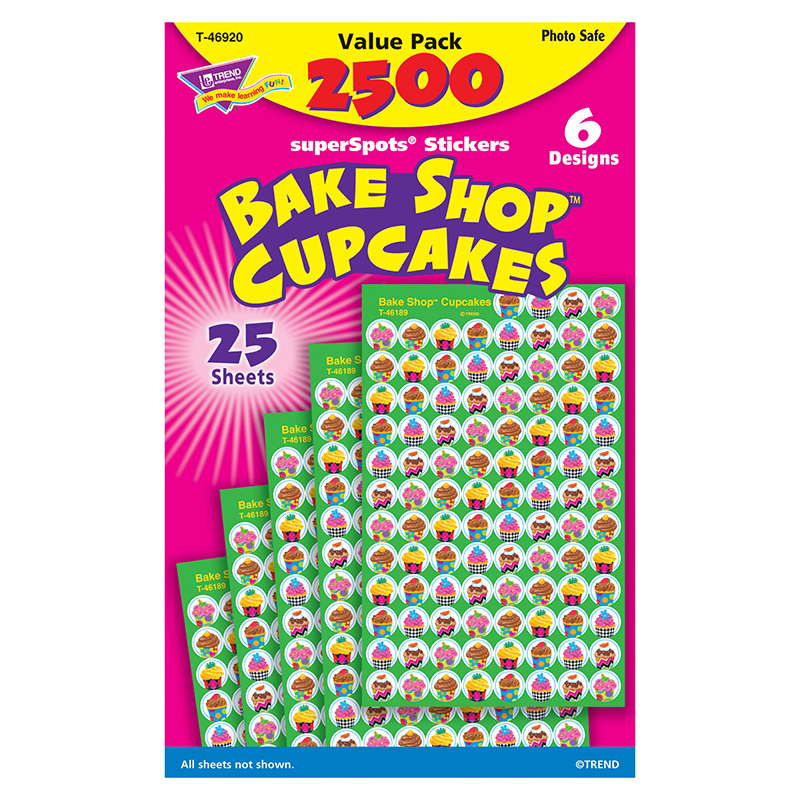 2,500 stickers.